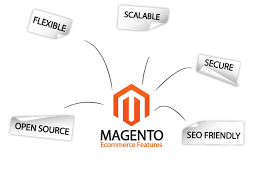 Magento, best open source PHP based e-commerce platform, inclusive of robust features and utmost flexibility to business owners in managing various aspects of content, features and functionalities of respective e-commerce stores. Every point is backed up with flawless administrative interface, search engine optimization and inventory management tools empowering sellers with the ability to flow sites as per their business requirements. Magento platform is the one which can be conveniently integrated with existing online shopping website so as to offer that dynamic interface which not only sells and compels, but also offers an unique User Experience to website visitors. 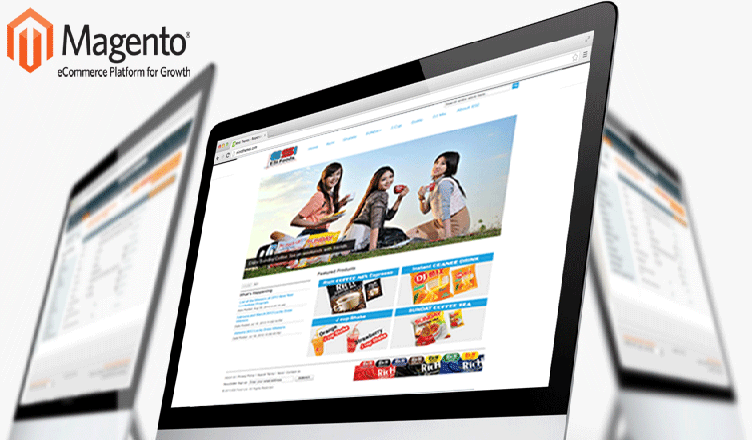 Magento the Most Preferred and Perfect E-Commerce Platform – Why? Magento includes almost everything an e-commerce site would need to showcase products, execute online transactions, offering customer service and control all your backend processes efficiently. However, it does need expert level of developers build the flawless customized ecommerce site for your business & we, Wildnet Technologies are known for the same. Visit here for more details. Why you should hire Wildnet Technologies for Magento Ecommerce Web Development? Appreciated for this post, Nice one. we think your site is much helpful to us. If you keep going this good job we’ll come back to ur weblog!